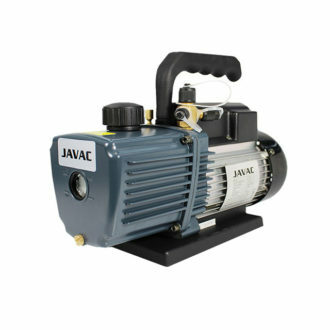 JAVAC Torque Wrench Kit for R-410A air conditioning and refrigeration. 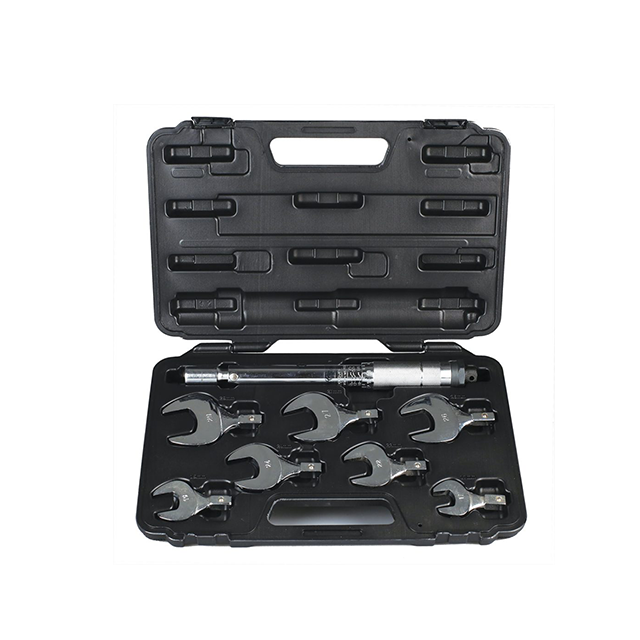 This JAVAC torque wrench kit is for R-410A air conditioning installations. It is a professional quality interchangeable jaw torque wrench kit to ensure compliance with OEM torque settings for high-pressure R-410A systems. The JAVAC Torque Wrench Kit includes seven interchangeable jaws (Sizes, 17mm, 19mm, 22mm, 24mm, 26mm, 27mm, and 29mm), hard plastic carry case for long-term protection and is covered by a 1-year product warranty for rugged, trouble-free performance. 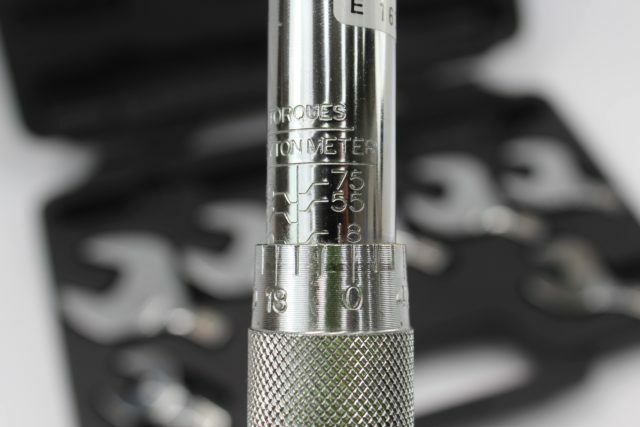 Settings marked on the JAVAC torque wrench kit in Newton Meters (10-75Nm) provides consistently accurate readings. This JAVAC Torque Wrench kit is exceptionally well designed and tested to the highest standards. You can’t find a better quality metric tool kit on the market. Delivery is by courier from Auckland; delivery times may vary. All Auckland orders are delivered the next business day, other main business centres and standard areas are within two-three business days from payment. For more details on delivery, please feel free to contact us before ordering. Please contact us for Return Authorisation before returning. If you are not completely satisfied with your JAVAC Torque Wrench Kit, contact us to return it within 30 days in the original packaging and the supplied condition for a full refund.